The exclusive AREAA Global & Luxury Summit is hitting the scene harder than ever with an impressive list of speakers and the opportunity to grow and connect in the luxury real estate. AREAA, the Asian Real Estate Association of America, is holding their eighth annual summit in Beverly Hills, April 13-15. As the Vice President of Luxury, Craig has extensive knowledge of the high-end real estate world. He has played a large part in making Coldwell banker Global Luxury the program it is today. 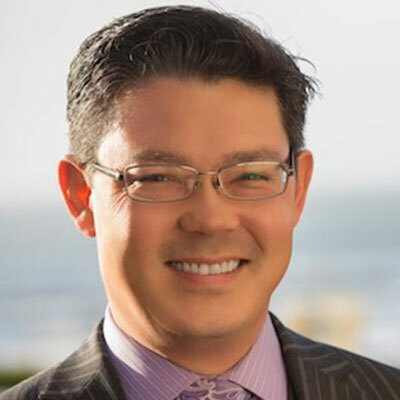 With experience in marketing, public relations, advertising and media presence, Craig knows how to assist top-producing agents with the right resources and connections to market luxury properties across the globe. 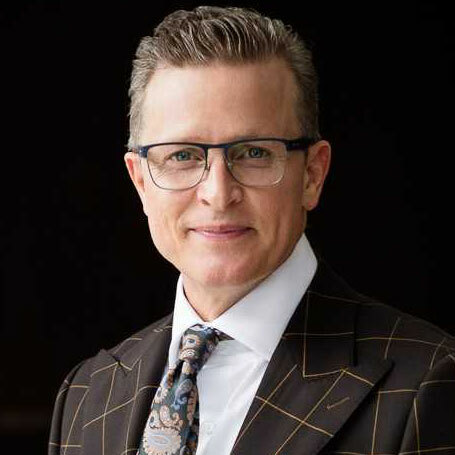 Craig will be a speaker at the “Tales from the Trenches: How to Avoid a Luxury Faux Pas” session, speaking to importance of etiquette during luxury sales, and diving into the biggest mistakes and what can be learned from those experiences. The event will be held from 2:15 to 3:30 PM on Sunday, April 14. 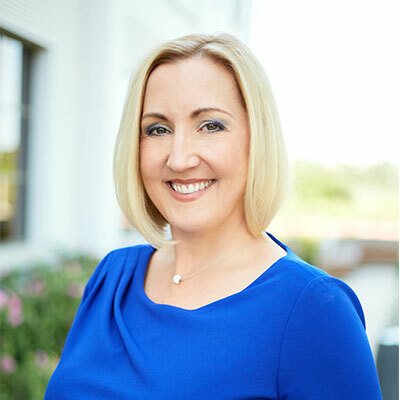 With a career in Southern California real estate for over 25 years, Jamie has a wealth of knowledge in the luxury market. She currently leads over 4,400 agents, helping the company achieve over $9 billion in sales volume and 11,400 closed units in 2018. Jamie has been recognized by the Swanepoel Power 200 as one of the most powerful leaders in real estate for the past three years. Jamie will be at the closing session and brunch, a ticketed event from 10:30 AM to 12:30 PM on Monday, April 15. The speakers will talk about new young, high earners in the tech industry and the opportunities that arise in the luxury market. The panel will also detail challenges and how new wealth influences the economy and new tech cities. Christophe brings a passion for real estate and client care to AREAA with over 30 years of experience serving the most prestigious areas of Los Angeles. Specializing in representing clients from Asia and Europe, Christophe brings an international expertise and a unique perspective to the panel. 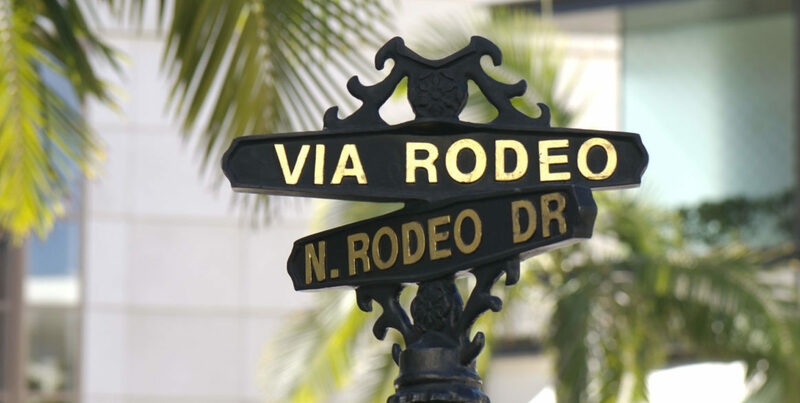 He is an award-winning and top-producing agent who has broken sales records in Beverly Hills, Holmby Hills, Bel Air and other affluent neighborhoods. See Christophe at the panel “From Selling en Masse to Selling High Class” on Saturday, April 13 from 3:15 – 4:30 PM. The real estate experts will share how they broke into the world of high-end real estate and their secrets for success. 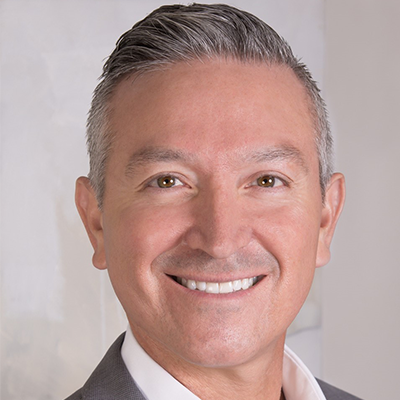 Having served as the past president of the Palm Springs Regional Association of REALTORS®, Lucio brings his vast experience to the 2019 Global & Luxury Summit. One of only 15 in the world he represents the Global Luxury Division as an instructor for the Luxury Certification course across the global network. Lucio is also the lead instructor to the Global Luxury Division representing the Institute for Luxury Home Marketing. Lucio Bernal is a Million Dollar GUILD™ member of the Institute and has been working with affluent clients for nearly 21 years. Lucio will be part of the panel “Hot or Not? Upcoming Design Trends”, detailing the newest interior design trends. The session is 9:00 – 10:15 AM on Saturday, April 13. Janice Lee is one of the top agents in Northern California, dedicating her 14-year career in real estate to serving her clients. She is in the top 1% of all San Francisco Bay Area residential real estate agents in sales volume. 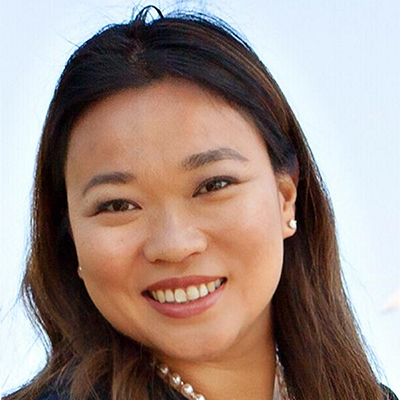 She has also been named Top 23 Coldwell Banker San Francisco Peninsula Agent, #1 in the San Francisco Sunset Coldwell Banker office, and #15 nationwide by AREAA. Janice is part of the panel “FIRE, HENRY and DINKY…Oh My!”, sponsored by Coldwell Banker Global Luxury. To find out what the acronyms mean, join the session at 11:15 AM – 12:30 PM on Sunday, April 14. Register to attend the Global & Luxury Summit here and see all sessions here.